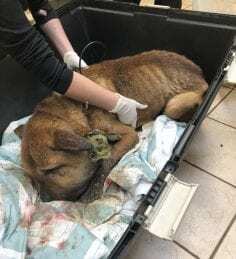 Anderson Joe and Melissa Tooshley of Duncan have been charged with animal cruelty under the Criminal Code of Canada after BC SPCA special constables seized an emaciated, chained dog in critical distress on Feb. 16. 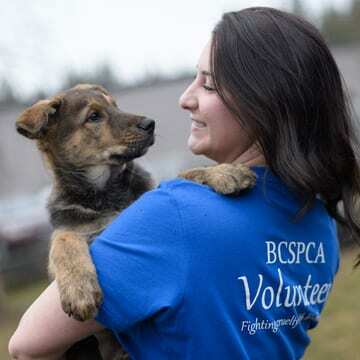 “This is one of the most profoundly shocking and disturbing cases of abuse we have ever witnessed,” said Marcie Moriarty, chief prevention and enforcement officer for the BC SPCA. 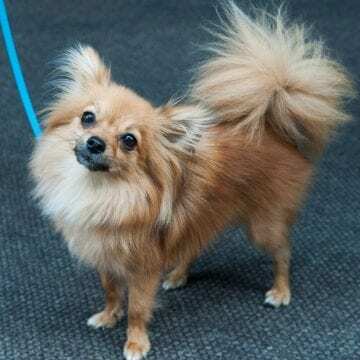 “We received a report of a dog in distress and when the constables arrived at the property they found a medium-sized brown dog on a tether that was only a few inches long, standing in a large pile of mud and feces,” she says. “As they got closer there was an overpowering stench and they realized that, not only was the dog severely emaciated, but his collar was deeply embedded into his neck, causing massive infection.” Moriarty adds that the dog’s head was swollen to two to three times its normal size. Despite extensive emergency treatment and around-the-clock care, the dog succumbed to his critical condition two days later. “This kind of appalling neglect and cruelty is sickening and absolutely unacceptable in our society,” says Moriarty. 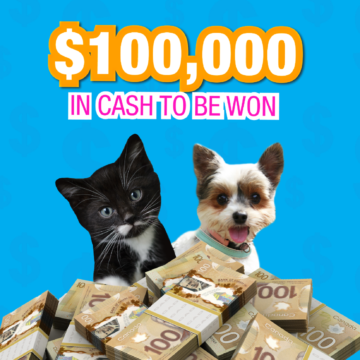 If convicted, Joe and Tooshley face a maximum penalty of up to five years in prison, a $10,000 fine and up to a lifetime ban on owning animals.